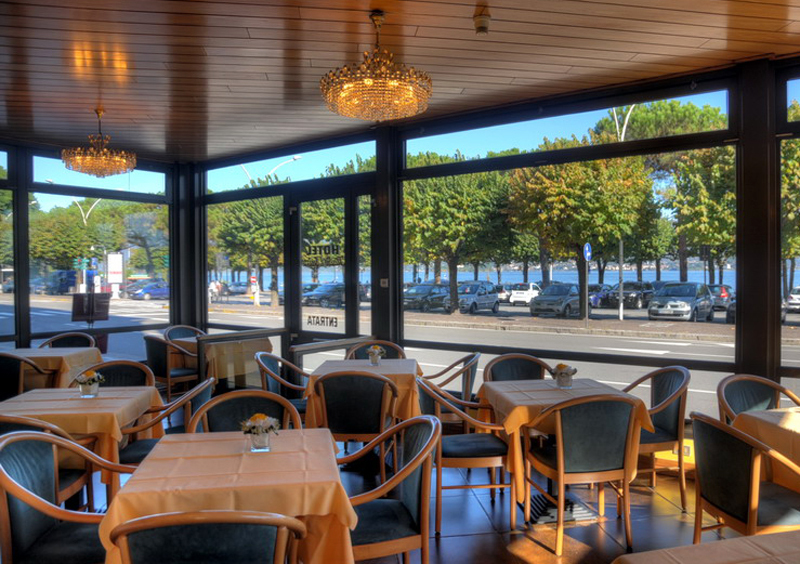 The Hotel Italie & Suisse is located in the historic centre of Stresa, just a short stroll from the town’s beautiful lakeside promenade, and opposite the boat station. 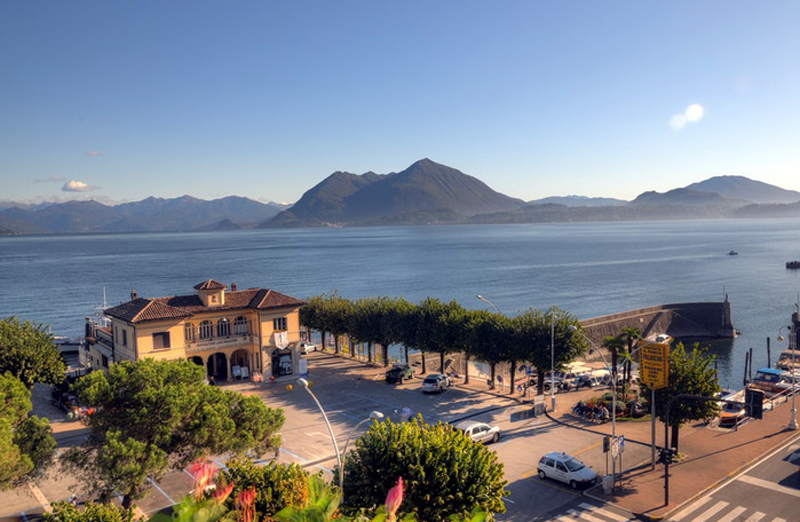 From here a boat trip of a few minutes takes you to the Borromean Islands - Isola Bella, Isola Madre and Isola Pescatori - as well as the other visitor attractions on Lake Maggiore. 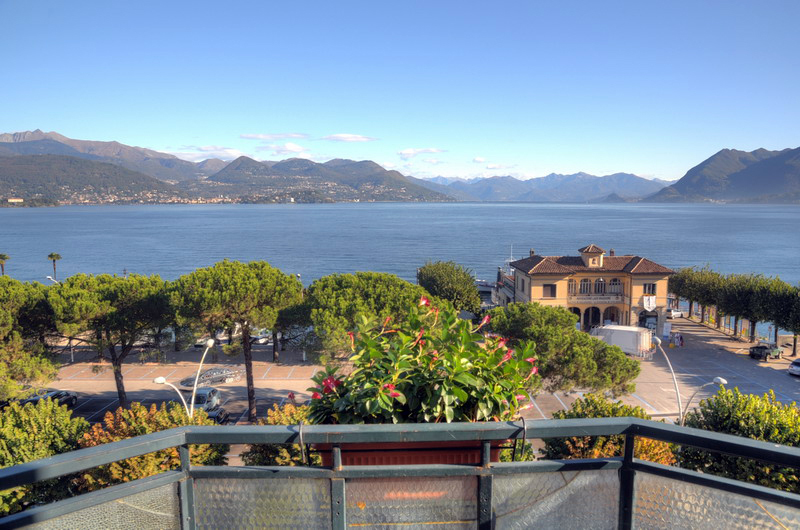 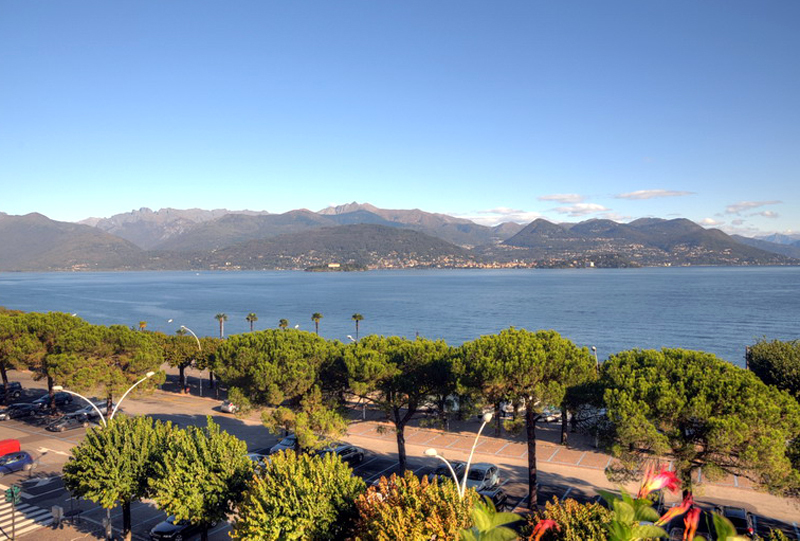 Stresa is a top class resort, known the world over as the "Pearl of the Borromean Gulf", and offers a range of opportunities for a holiday focusing on relaxation, sport, or shopping. 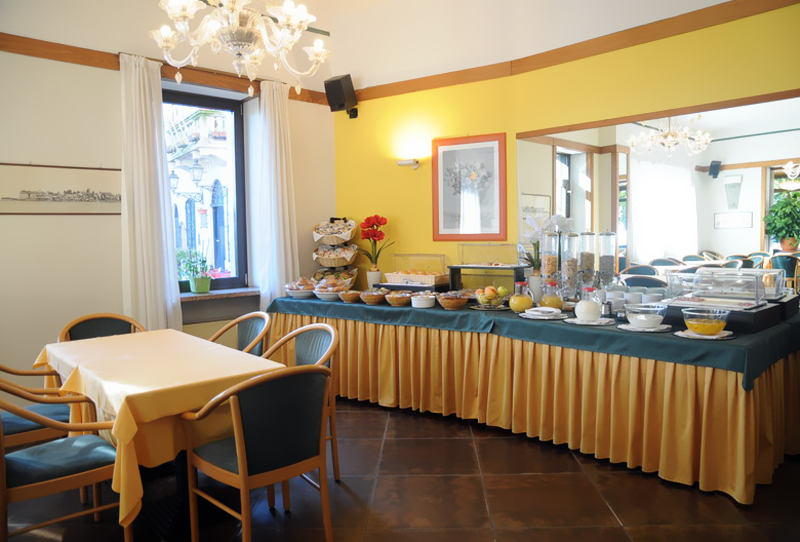 It is a train ride away from Milan, the capital of Italian fashion, and not far from the Ossola Valley and Switzerland, where you can go on superb excursions to the mountains at all times of year. 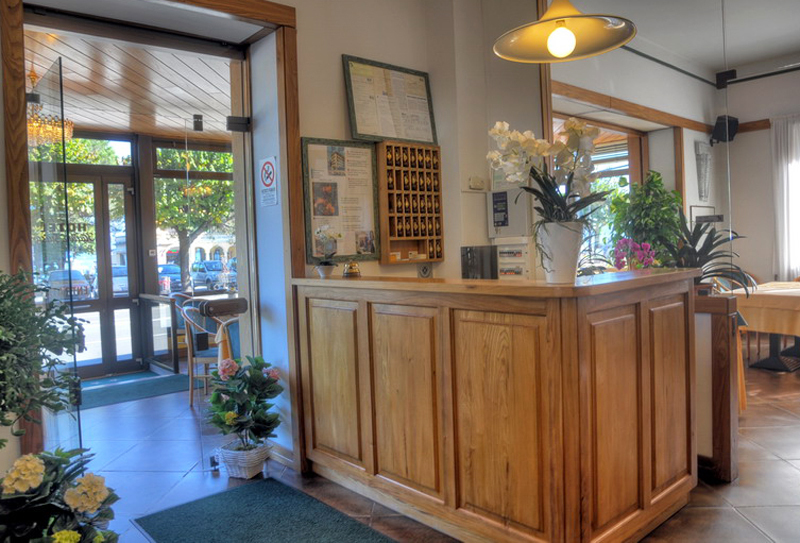 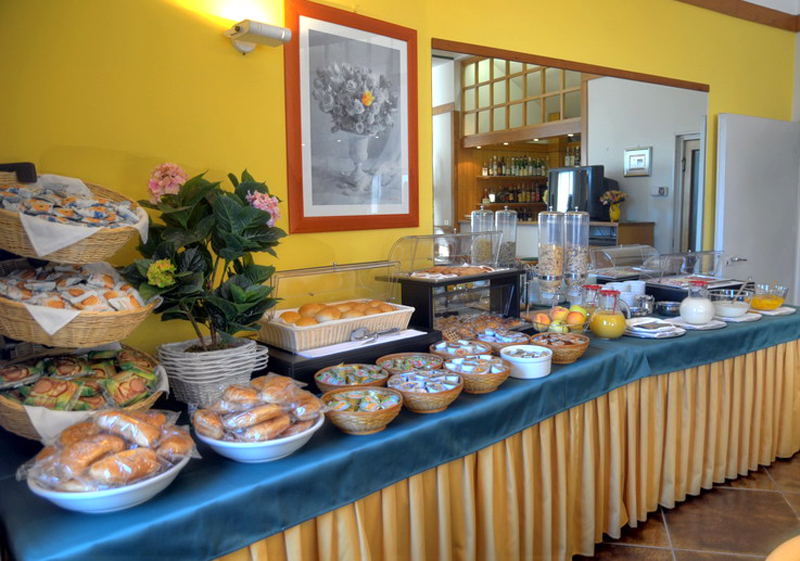 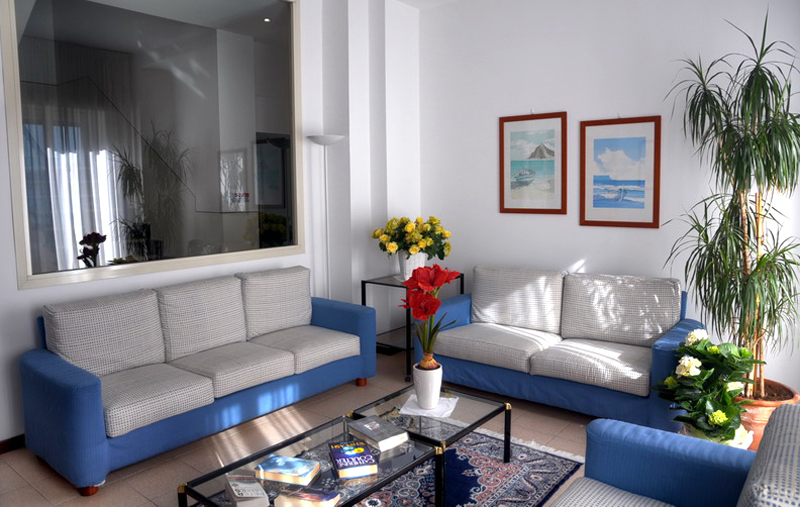 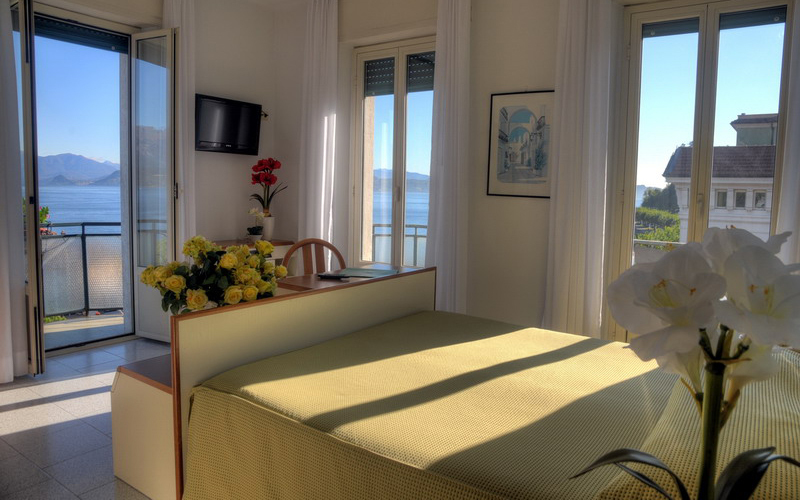 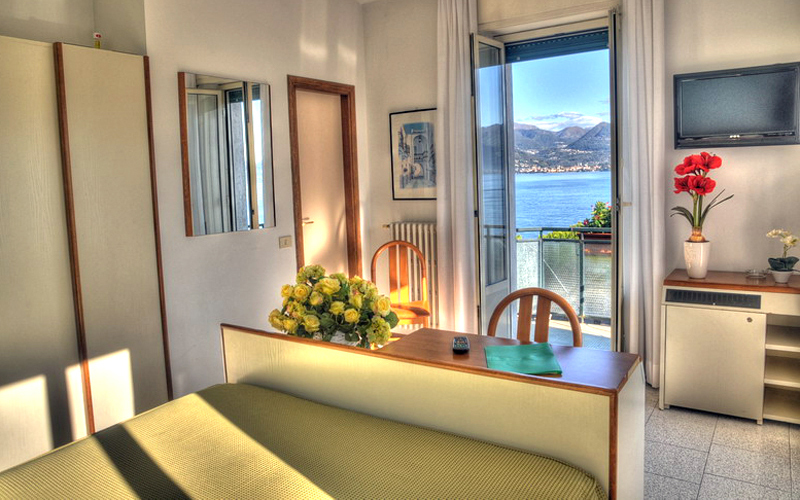 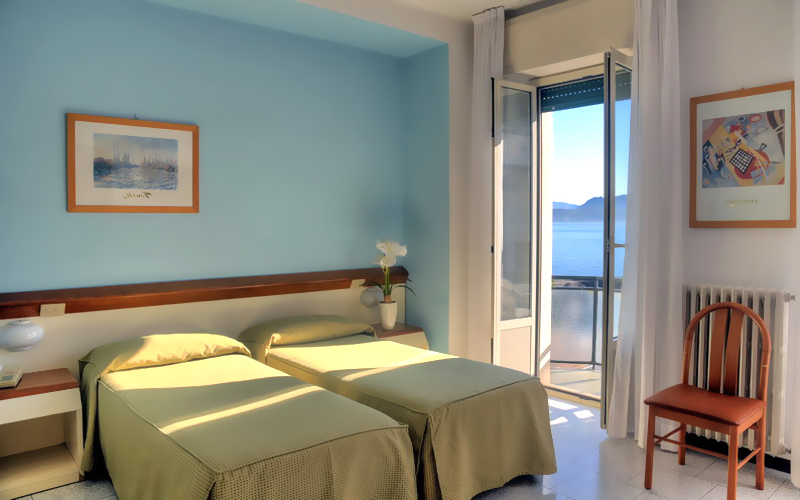 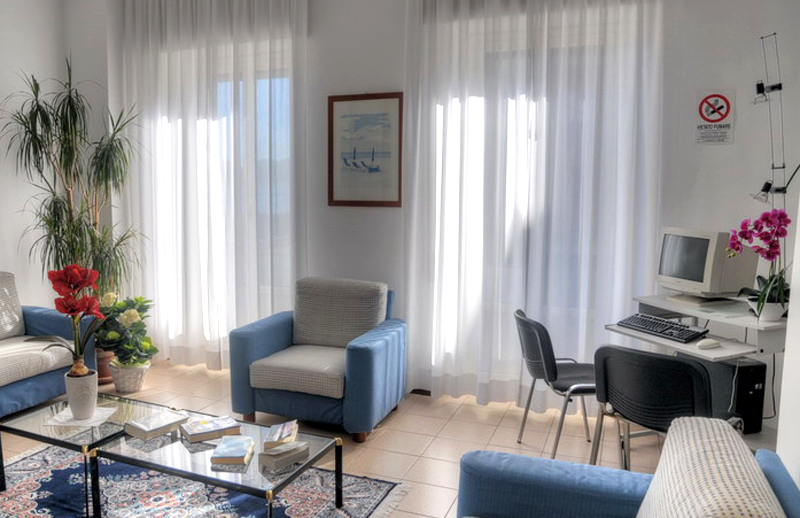 The Hotel Italie & Suisse offers accommodation and facilities of the highest quality; and its closeness to Milan Malpensa Airport and Stresa railway station makes it ideal for an unforgettable holiday on Lake Maggiore.